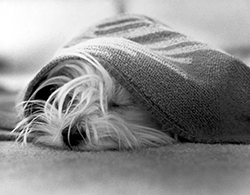 Most blankets can also be dry cleaned (except for electric blankets, which can be damaged by drycleaning). Q: Does frequent drycleaning shorten the life of a garment? 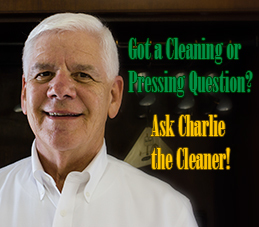 A: On the contrary, frequent cleaning prolongs the life of a garment. Not only do stains set with age, making the garment unwearable, but ground-in dirt and soil act as an abrasive, like sandpaper, causing rapid wear of fibers. Also, insects are attracted to soils such as food, beverages, feces, perspiration, and oils from hair on the clothes and will cause further damage.